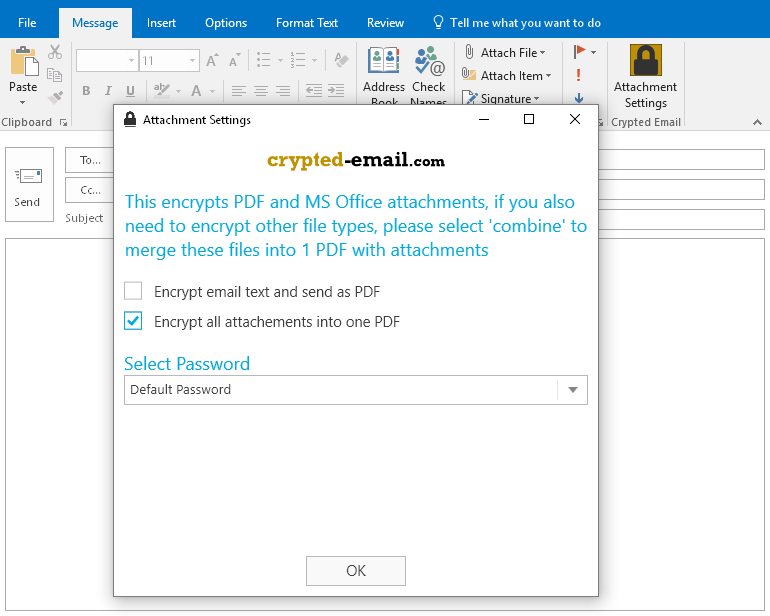 How To Encrypt Email In Outlook: Plugin V2.0 released! Today we have finally uploaded the brand new 2.0 release of our email encryption plugin for Outlook! We have reworked the whole outlook encryption plugin after we bumped into ugly bug messages from our customers. Bug fixes left and right for more secure email! Free Trial: you can use the outlook encryption Plugin forever, but we pop up our site for unregistered users! Please let us know, if you find any errors, we will release an update in spring (or earlier, if you find nasty bugs). As always, the security of your email messages is our duty.